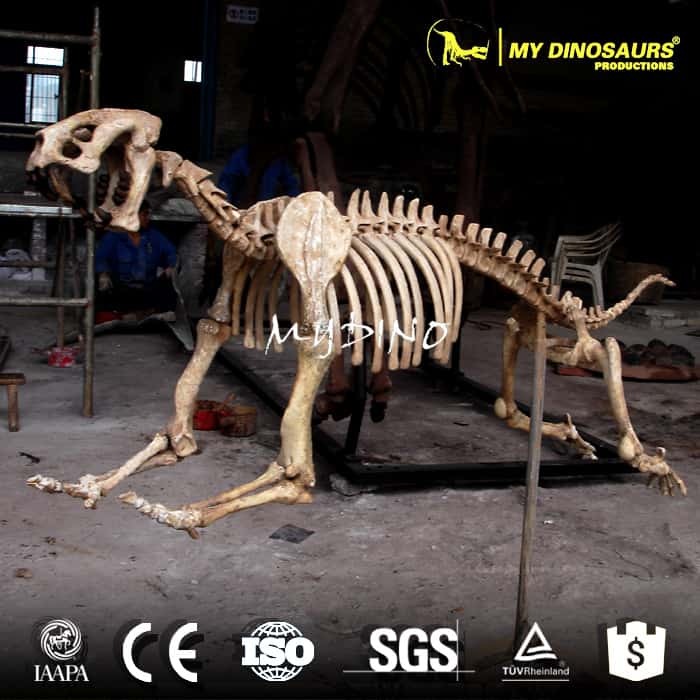 Have you wondered what does a horse skeleton look like? 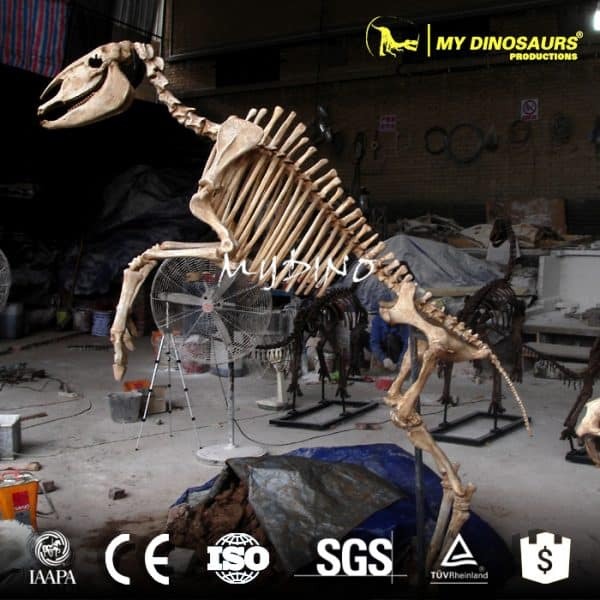 We made the articulated horse skeleton replica. 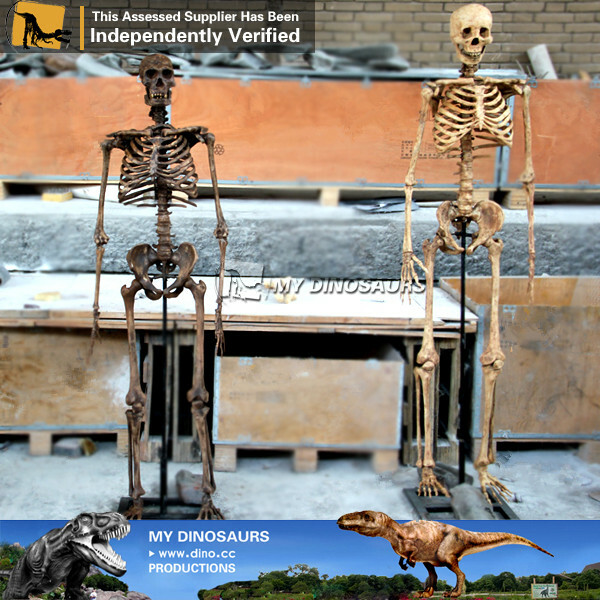 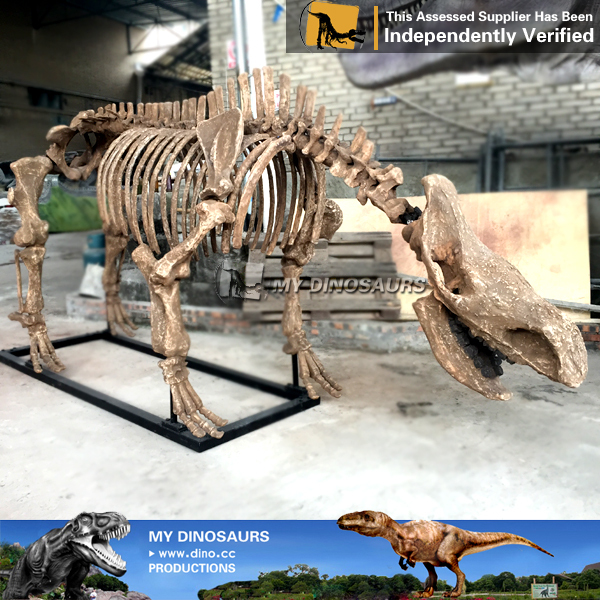 It is so realistic with high quality, which can meet the requirements of any professional museum.